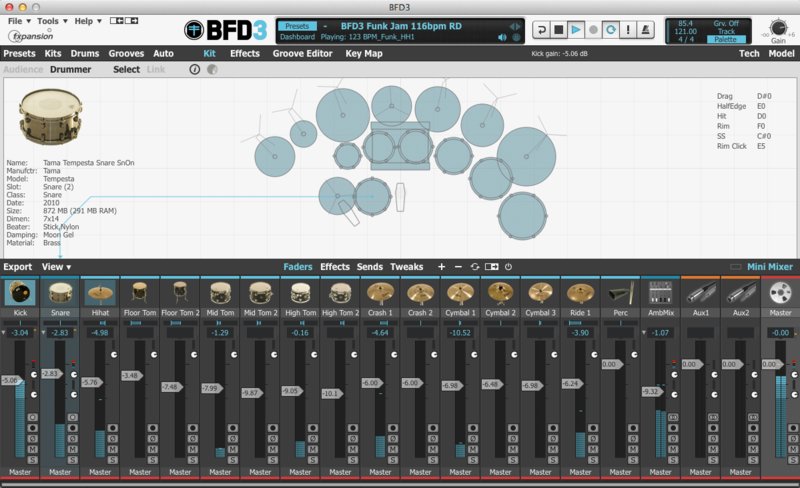 BFD 3, Virtual Drum/Percussion from Fxpansion in the BFD series. FXPansion offers its virtual drum sampler BFD3 at half price until April 15th, making it available for $175/£115/€135 depending on your local currency. On a side note, both download and boxed versions are concerned by this offer. 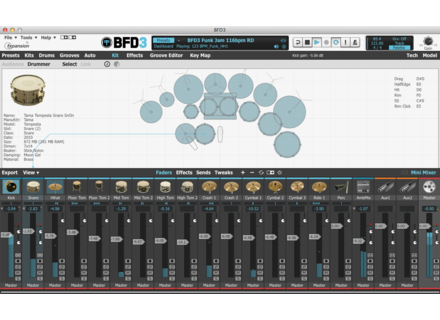 BFD3 is available on Mac OS X & Windows systems in VST, AU, RTAS & AAX (32/64-bit) formats. More details available at fxpansion.com.